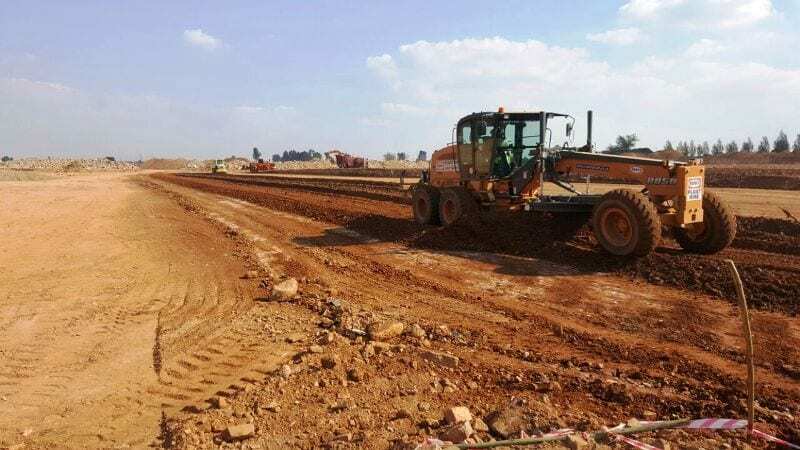 Renico Earthworks & Civils (Pty) Ltd has been awarded the contract to undertake the partial demolition of the existing shopping centre and carry out bulk earthworks on the site designated to accommodate the new Mams Mall in Mamelodi, outside Pretoria. A total area of 149 464 m2 will be cleared of all grass and roots in order to obtain suitable soil to use in the construction of the new parking and building platforms. 165 000 m3 of soil will be excavated and placed in its new position in order to create the required platforms. 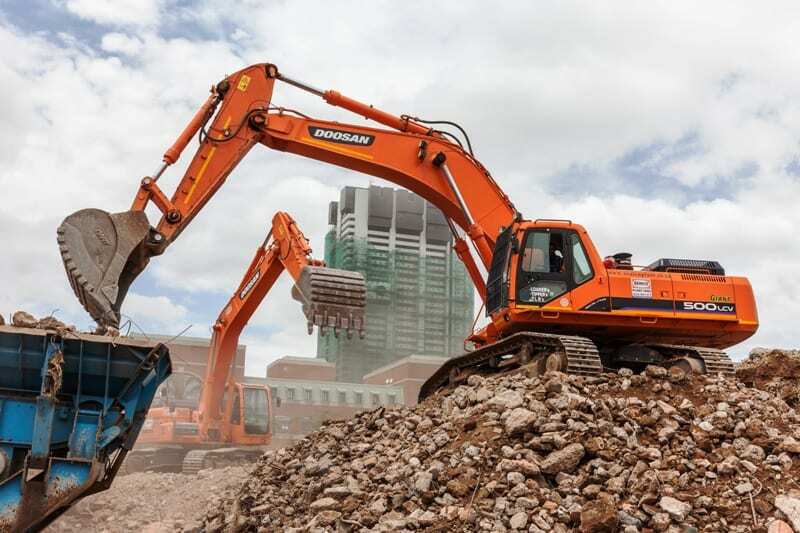 Approximately 6 500 m3 of bricks, mortar and concrete generated from the demolished building will be crushed on site and converted into aggregate for use in the final layer works for the parking area. The value of this initial contract is R 14 405 754.00, and the bulk earthworks it covers are expected to be completed in four months. 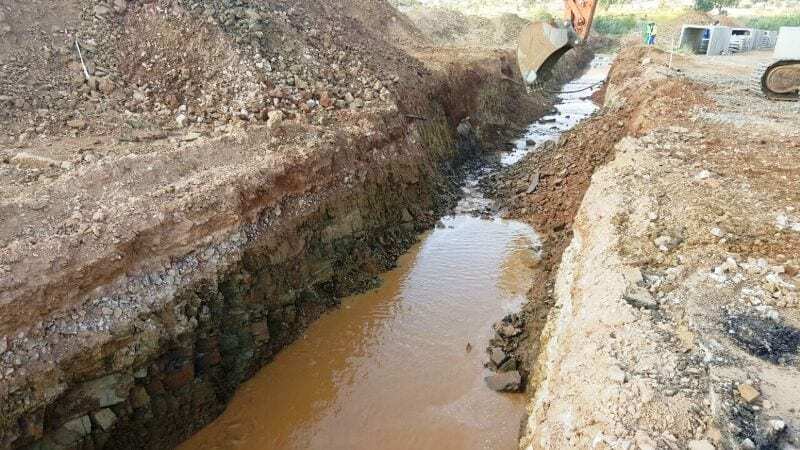 Further to that, Renico Earthworks & Civils received an extension to the project and was awarded an additional contract to the value of R 2 035 220.00 to construct a 200m long stormwater culvert, which will run underneath the new Mams Mall. This will extend the completion date of the project beyond the initial 4 months previously anticipated. 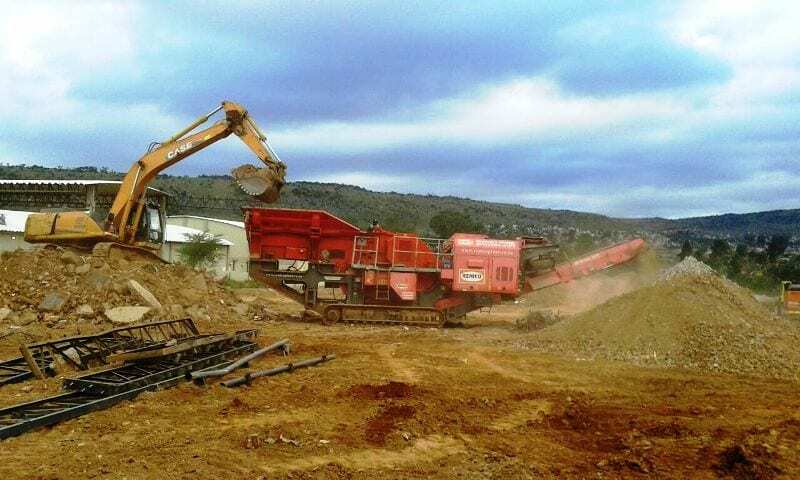 In undertaking the project, Renico Earthworks & Civils is making use of construction skills and machinery from young and upcoming local construction companies, which we believe will be of great benefit to the standard of living and conditions within the Mamelodi community.